Boat Launches - Organized from North to South in each County. 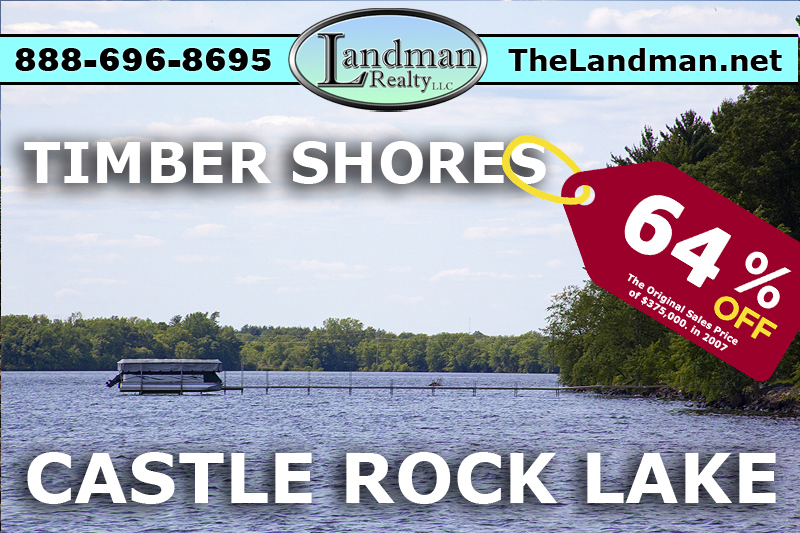 Castle Rock Lake, Wisconsin Area Schools in Adams & Juneau County. camping-campgrounds.html">camping and Campgrounds on and around the Lake. Public Hunting Land in Juneau & Adams County. Castle Rock Dam - is a hydro dam creating electricity from the flow of the Wisconsin River but power was not the only thing create by the dam but also Castle Rock Lake which is Wisconsin's 4th Largest inland body of water.